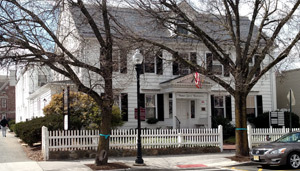 Dr. Zito has been in practice for over 30 years. 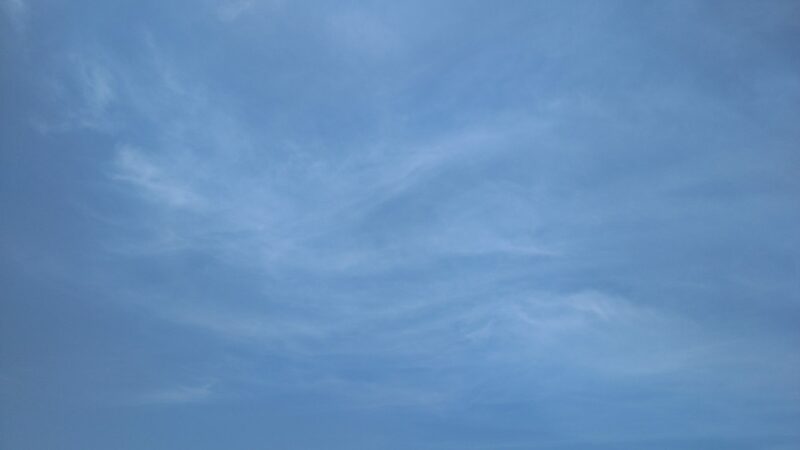 He conducts psychotherapy for children, adolescents, families, adults, and couples, as well as various group therapies. As a Sport Psychologist, Dr. Zito works with youth through collegiate athletes and coaches on performance enhancement techniques. Dr. Zito has appeared on several cable television and radio talk shows dealing with a variety of topics and has presented many parent education workshops. 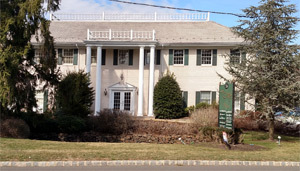 He is also an adjunct faculty member in the Psychology Department at Montclair State University since 2004. 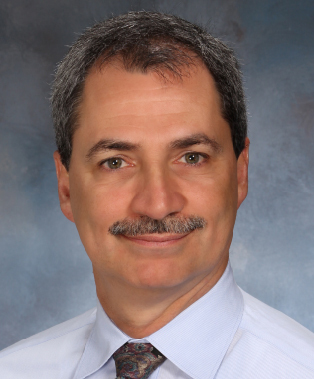 Dr. Zito’s clinical work involves assessment and treatment of a variety of conditions with children, adolescents and adults. Individual, marital, and family therapy embrace a cognitive behavioral, family systems, and positive psychology approach. When working with families, Dr. Zito helps parents find the best approach that fits the personality of the child. Dr. Zito’s sport psychology interventions are appropriate for professional, Olympic, elite, collegiate, high school and youth athletes as well as non-sport performers. Sport and performance interventions reflect the art and science of maximizing performance via the interplay of mental and physical aspects of sport and performance. A Sport Psychologist must first of all be a licensed Psychologist. This means that the professional has a doctoral degree in psychology and has passed the licensing requirements in the state in which they practice. Most states require a licensed Psychologist to have two years of supervised practice and to pass a licensing exam. Each licensed Psychologist is required to display their licensed number for clients to see. In addition to the licensed Psychologist requirements, ethically, a Sport Psychologist must also have advanced training in sport and performance psychology. This can be in the form of coursework, but ideally should also include supervised work to demonstrate competence in the sport and performance settings. Having a certification from a bonafide organization would also indicate competence. Dr Zito is published in both clinical and sport psychology areas. 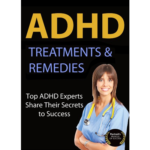 He published a chapter in ADHD Treatments and Remedies: Top experts share their secrets to success. 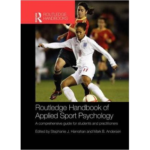 He authored a book Chapter in the 2010 Routledge Handbook of Sport Psychology on Family Systems Intervention in Sport. 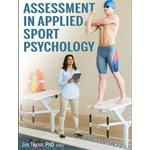 Dr. Zito has written a chapter Ethical Considerations in Sport Psychology Assessment for the 2018 book Assessment in Sport Psychology Consulting. 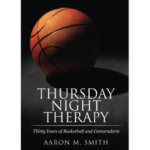 With the Thursday Therapy Book, through the Association for Applied Psychology Media consultants program, Dr. Zito was asked to be a consultant to the author on this book. Coincidentally, Dr. Zito also had a similar long term basketball group as well. As a result, Dr. Zito was quoted several times in this book.